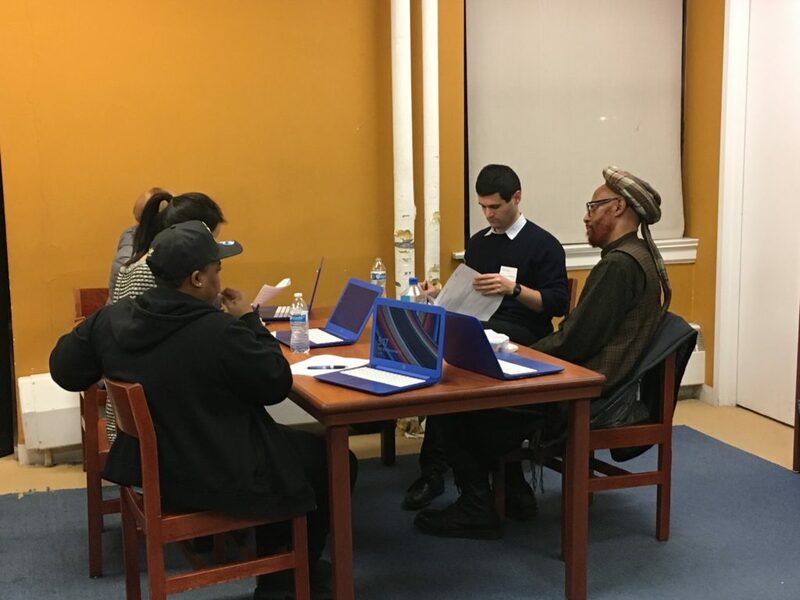 In December the Alain Locke Associate Board held a resume building workshop with parents at the school. More than 25 Alain Locke parents attended. They were treated to dinner with their kids and associate board members, and then got one on one assistance and advice on how to create, update or improve their resumes, as well as job hunting tips. The evening was a great success, and another workshop will be held this coming Spring. This entry was posted in Announcements, General News, In The News on February 16, 2018 by Patrick Love. Please note that Alain Locke Charter School follows the action of Chicago Public Schools. If all Chicago Public Schools are closed due to extreme cold weather or snow then Alain Locke Charter School will also be closed. Please be sure to check your local media for weather updates and school closings. You are welcome to contact the school or check out the school website for updates as well. This entry was posted in Announcements, General News on February 8, 2018 by Mark Bloom. This entry was posted in Announcements, General News, In The News on February 2, 2018 by Patrick Love.